The Hon Faddy Zouky OAM has an intrinsic academic grounding in Commercial Law, holding a Master of Laws and having lectured in this area at Monash University for over 14 years. 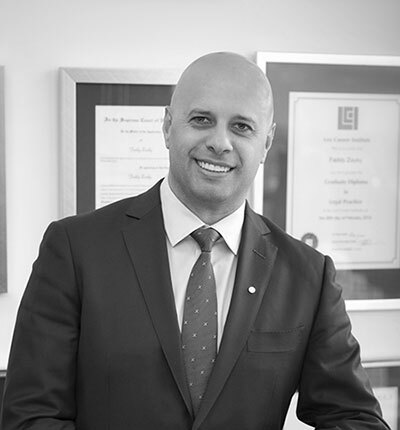 Combining this with his extensive commercial experience as an entrepreneur, Faddy has a profound understanding of his commercial clients’ needs. As the Principal With Trust of Zouki Lawyers, he creates a legal environment that is commercially focused and results driven. He is also a Registered Migration Agent, which adds a further dimension to his Melbourne legal practice. Faddy has acquired extensive experience in several jurisdictions, primarily in relation to Corporate and Commercial matters. His international background and understanding gives him a global viewpoint and an ability to work effectively within a multicultural setting, as well as collaborate with other professionals in this regard. Faddy has represented private investors, corporate clients and leading financial institutions in relation to banking and finance, trade, investment, private and commercial real estate transactions and tourism development projects. He has advised on a number of major transactions, which include mergers and acquisitions, joint ventures, corporate restructuring and the provision of development financing for significant investment projects. He appears in the Magistrates', County, Supreme and High Courts. Abdulah is undertaking supervised legal training under the guidance and supervision of Partner, Mr. Amir Awad as a Graduate Lawyer. He completed a Master of Laws (Juris Doctor) at Monash University in January 2017, having already acquired a Bachelor of Commerce from Deakin University (Burwood) in 2013, where he majored in Commercial Law, International Management and Human Resource Management. Additionally, he completed a Diploma of Commerce at Melbourne Institute of Business Technology in 2011. 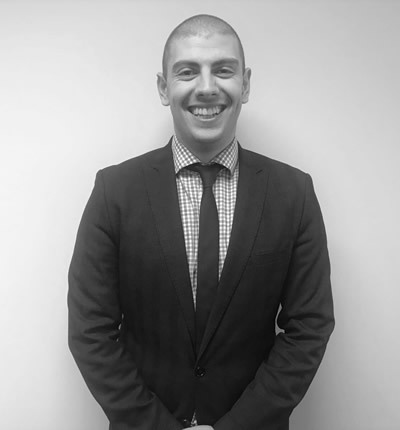 Abdulah anticipates that he will be admitted as an Australian Lawyer by mid-2018 and aspires to specialize in Contract Law, Property Law, Commercial (retail and non-retail) Leasing, Corporations Law, general Commercial Law and Litigation.